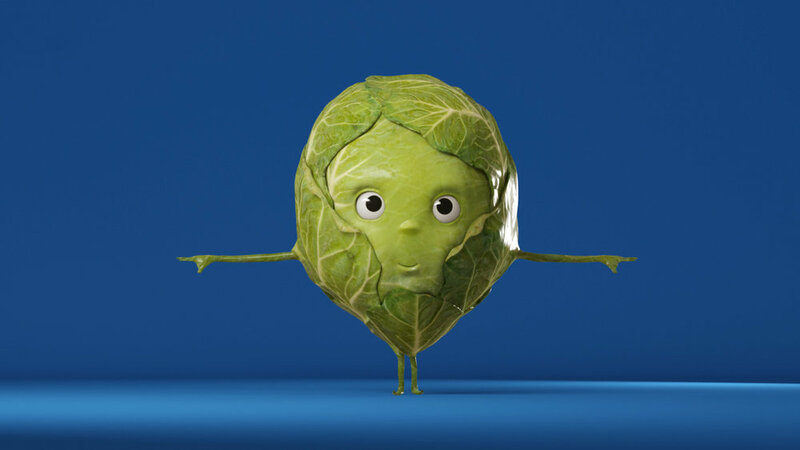 In mid 2015, StrangeBeast.tv approached us with the pitch for the 'BBC Sprout Boy' Christmas film. We were tasked to assist with two different visions. 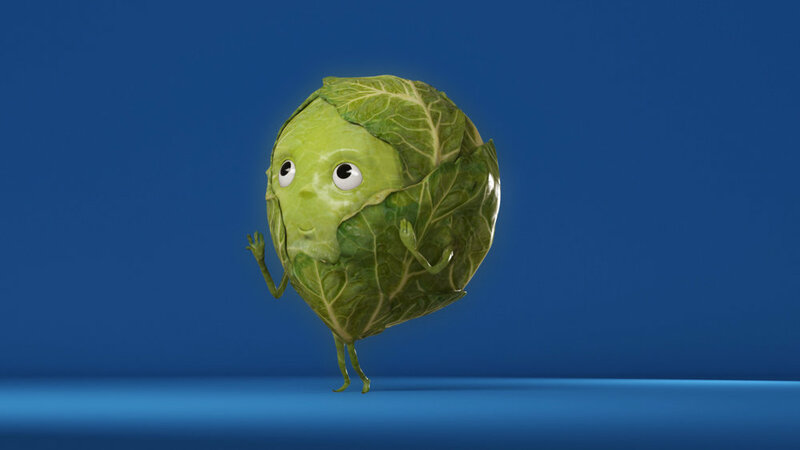 The final film was eventually produced by Nexus, whom we've helped develop all the character assets, but below you can see what could have been if another director had been chosen.